Carpet stretching is important to the health and safety of your carpet. A wrinkled carpet presents a trip hazard and can quickly ruin carpet. Foothills Carpet Care tailors our approach to meet the needs of your specific carpet. 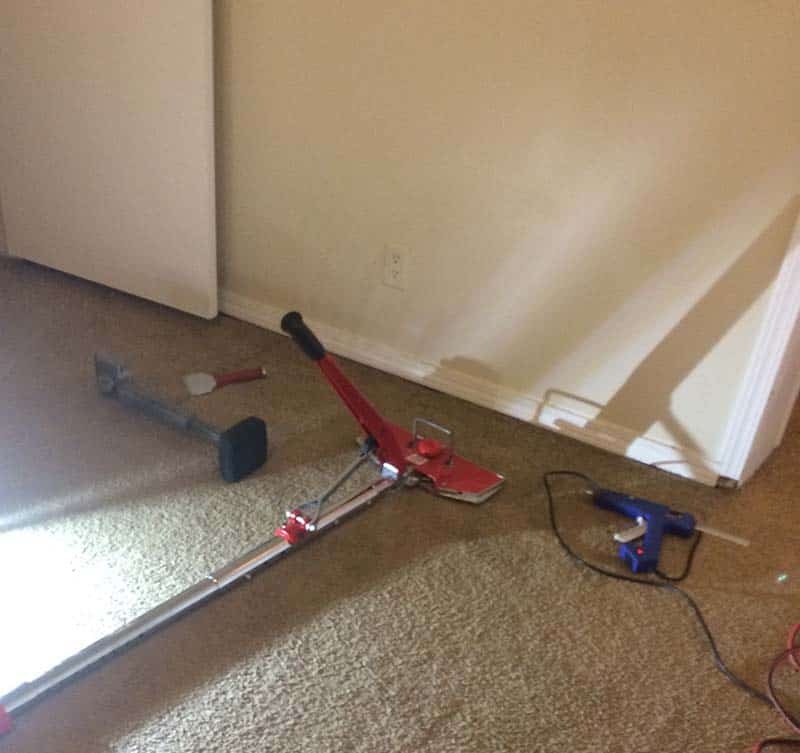 That’s right – not all carpet stretching is created equal. Most of the carpet stretching Foothills Carpet Care does requires the use of our power stretcher. 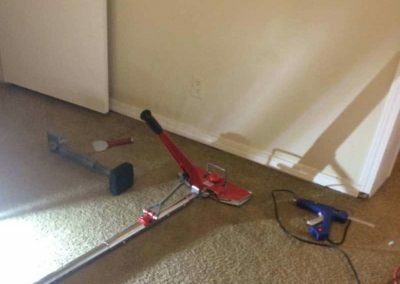 This special equipment is great for getting the wrinkles out of carpets. For simple stretches, we have a smaller carpet stretcher that might just save you time and money.